Houses coming on the market in the bigger Dutch cities are being snapped up by investors and rented out for high prices, according to researchers at Amsterdam University and the Catholic University of Leuven. The report, quoted in the AD, says the private rental sector in the Netherlands has expanded by 23.4% since 2012. The issue is not confined to Amsterdam and the other biggest cities, but has also become a factor in regional housing markets, the paper says, adding that private investors now own more than 10% of the homes in Rotterdam, The Hague, Amsterdam, Groningen and Maastricht. ‘Small and large investors are driving up prices, making it more and more impossible to find somewhere to live if you don’t have capital and earn too much for the rent-controlled sector,’ researcher Cody Hochstenbach told the AD. Apartments and studios smaller than 50 square metres are the most attractive to investors, who are now behind 30% of these buys. The research was carried out on behalf the Dutch socialist party SP, which is calling for action to make sure people who buy homes actually live in them. ‘If you buy a house, you or a family member should live in it,’ SP leader Lilian Marijnissen said in a reaction. Meanwhile, the Financieele Dagblad reports that a substantial proportion of the rooms and houses in Amsterdam being let via Airbnb are owned by professional landlords, despite efforts by the city to prevent the practice. The claim follows a report by real estate consultant Colliers and The Hague Hotel School using information scraped from the site on a daily basis by data analyst AirDNA. Over 14% of the supply in Amsterdam is controlled by the owners of between three and ten houses on Airbnb, according to the study. 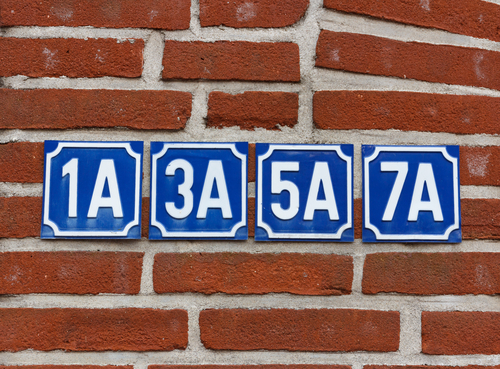 Amsterdam’s own rules state the owner who lets a room must be registered as living at the address. Airbnb told DutchNews.nl that the Colliers report is wrong. ‘This report uses false data long-criticised by policymakers in Amsterdam,’ a spokesman said. ‘It is written by advisers to the hotel industry and is designed to protect their financial interests. Unlike other companies, Airbnb has worked with Amsterdam to promote responsible home sharing; the vast majority of hosts in these cities – nine out of ten – share only one listing, and hosts in Amsterdam are automatically blocked from sharing their home for more than 60 nights a year.